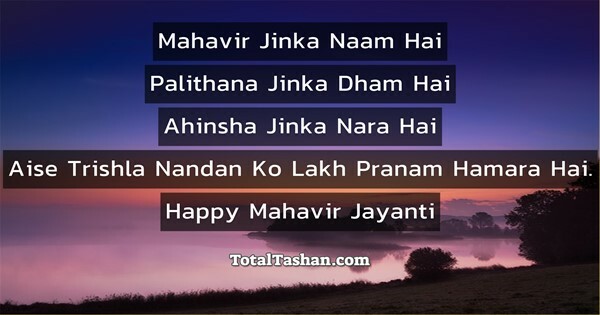 May Lord Mahavir fullfill your all the dreams & wishes. 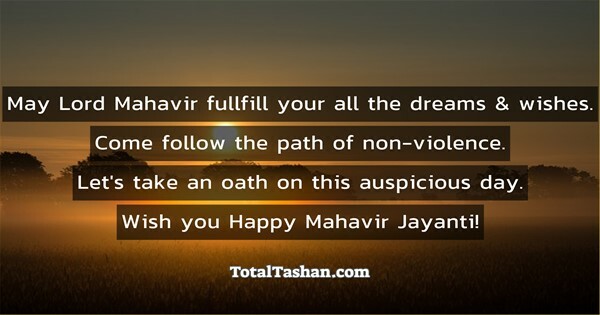 Come follow the path of non-violence. 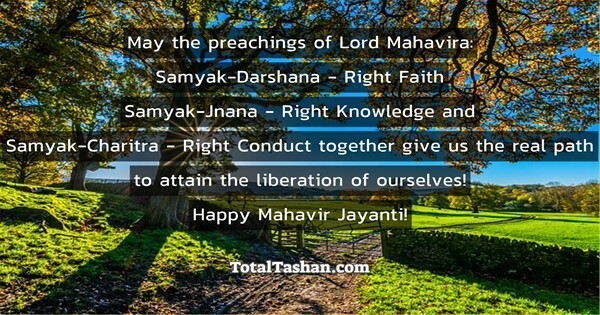 Let's take an oath on this auspicious day. 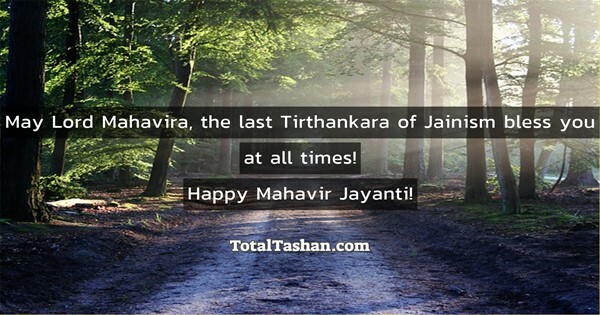 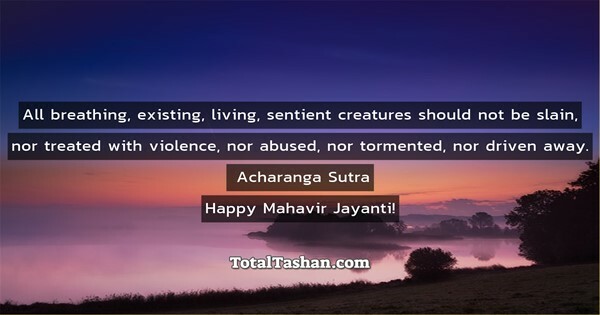 Wish you Happy Mahavir Jayanti! 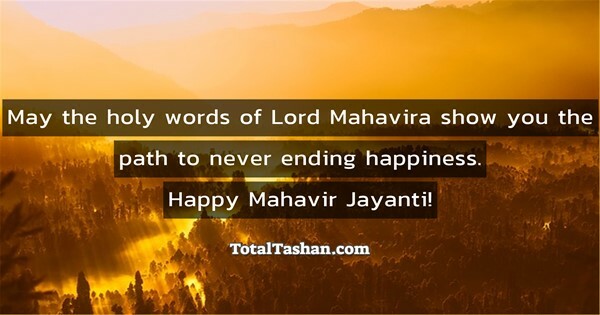 May the holy words of Lord Mahavira show you the path to never ending happiness. 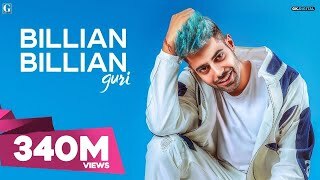 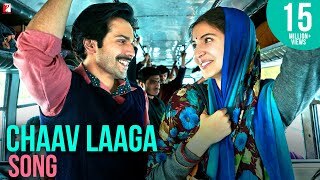 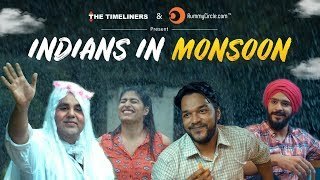 Aise Trishla Nandan Ko Lakh Pranam Hamara Hai. 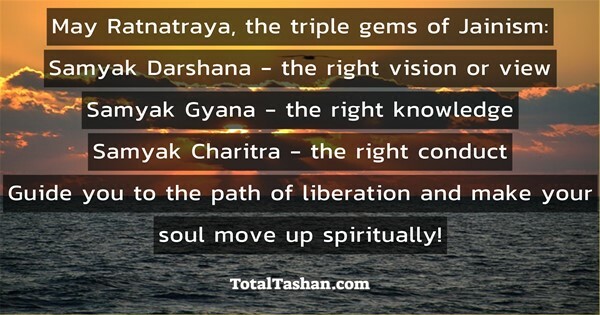 Samyak-Charitra - Right Conduct together give us the real path to attain the liberation of ourselves! 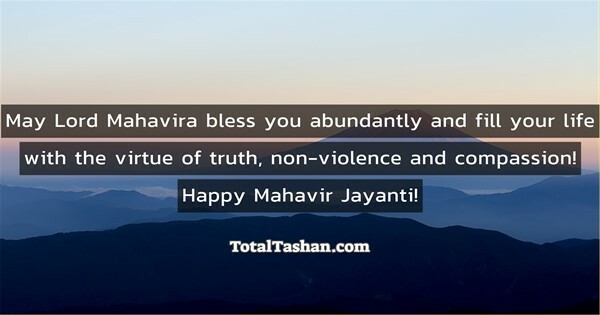 May Lord Mahavira bless you abundantly and fill your life with the virtue of truth, non-violence and compassion!